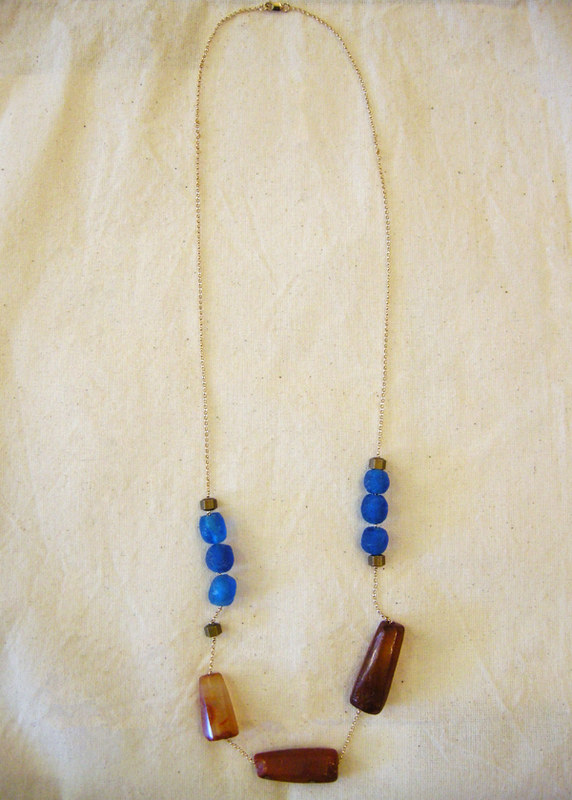 Beautiful new pieces from L.A. based Friends of Natives! 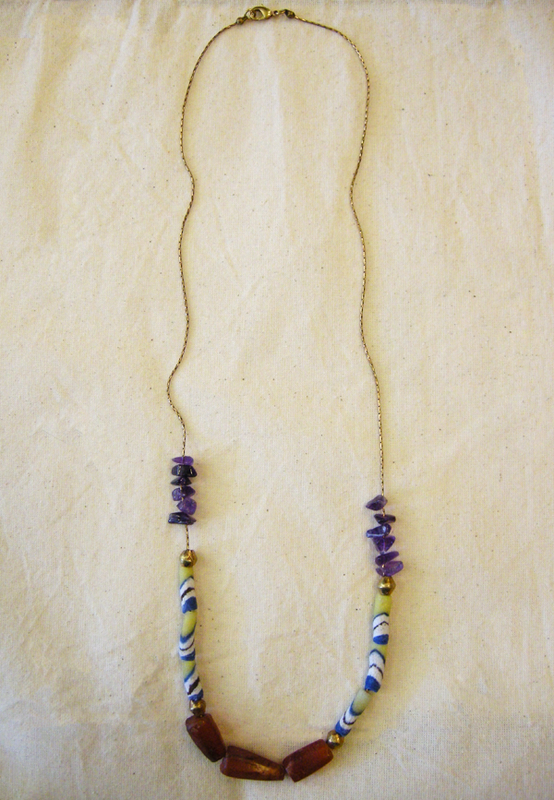 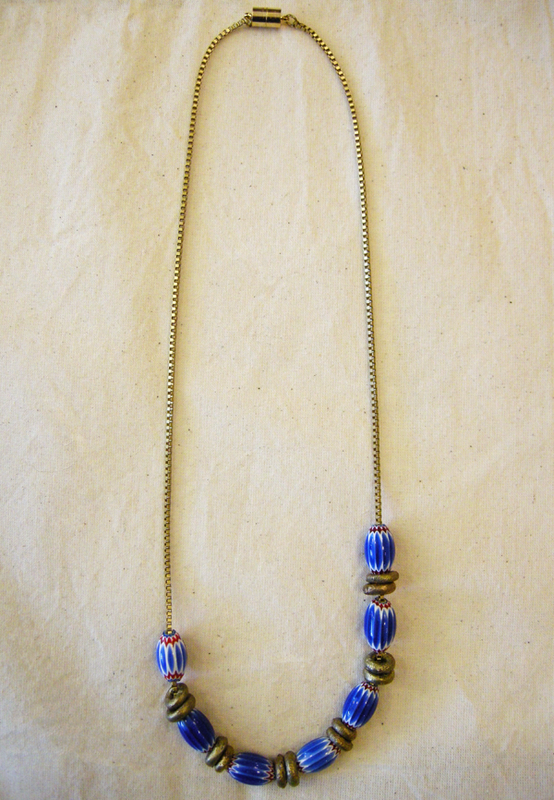 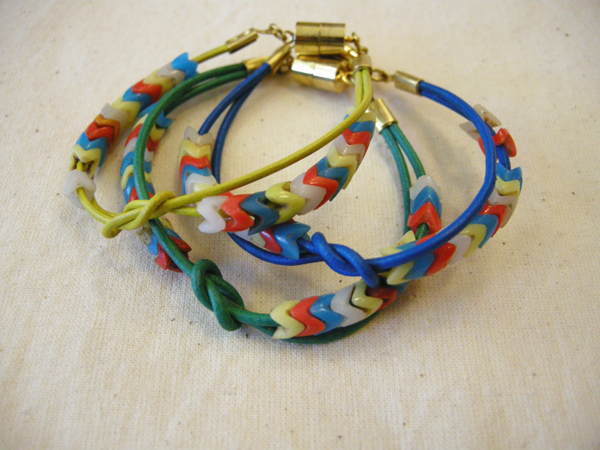 We love their mix of color and tribal beads which are sourced from Africa. 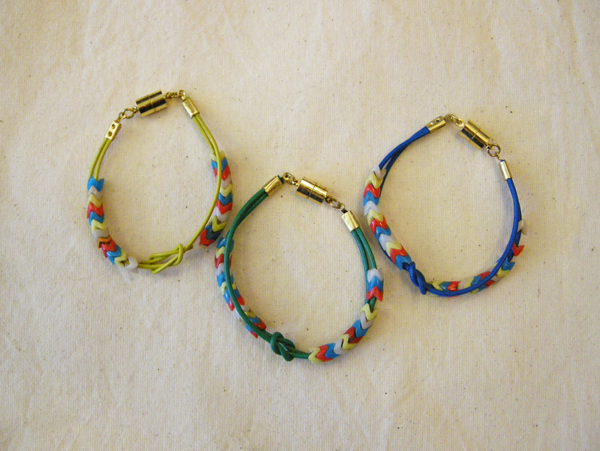 To the dudes reading - these sure make a lovely Valentine's gift wouldn't ya say?